Discount available! 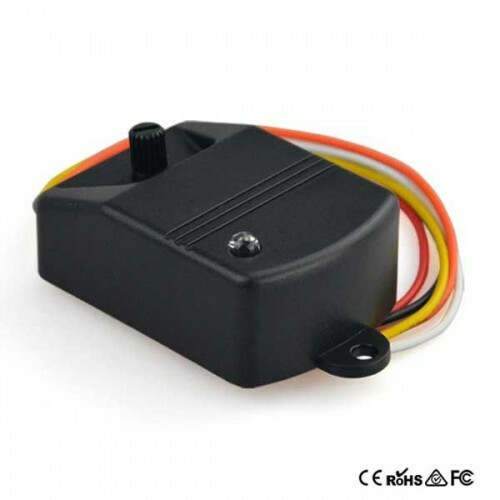 Recommend Vibration sensor 12 Vdc to your friends and get your Discount. 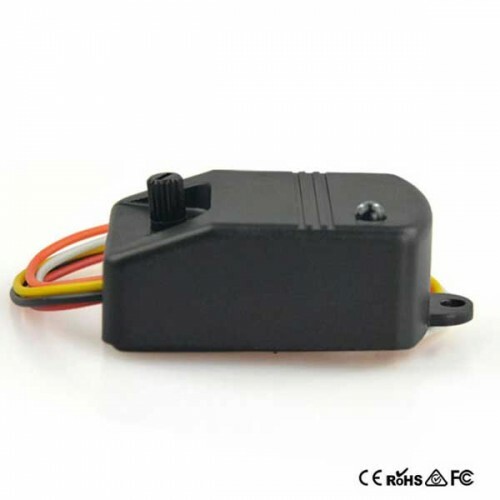 Vibration sensor characterized by an excellent quality / price ratio to prevent intruders with break-in attempts. 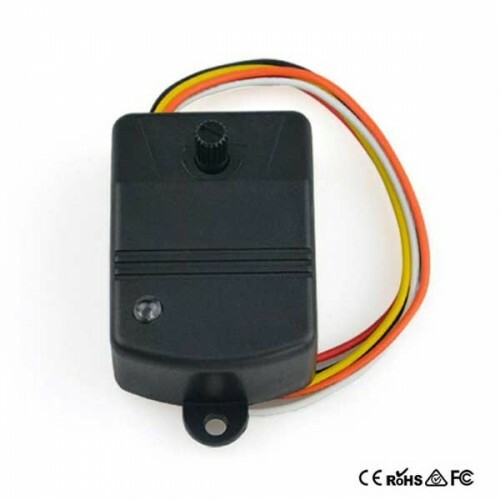 It is fixed to the wall with a screw or double-sided tape and when it detects a strong vibration due to drilling, hammering, breaking, crashing in general sends an alarm signal to the device connected to it (for example a siren). It allows to be promptly notified before the break-in occurs, to protect homes, shops, schools, warehouses, etc. 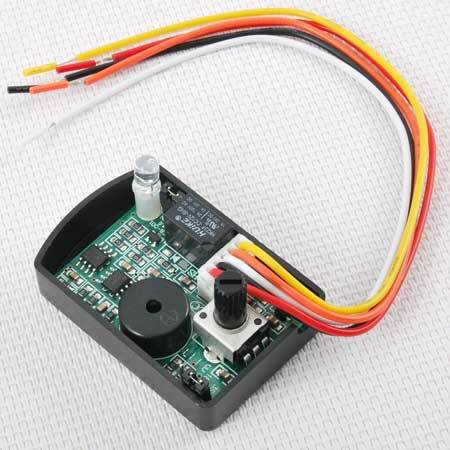 12 Vdc power supply, sensitivity adjustable by potentiometer.